Hi! I’m Stephanie and I blog over at Gathered In The Kitchen. 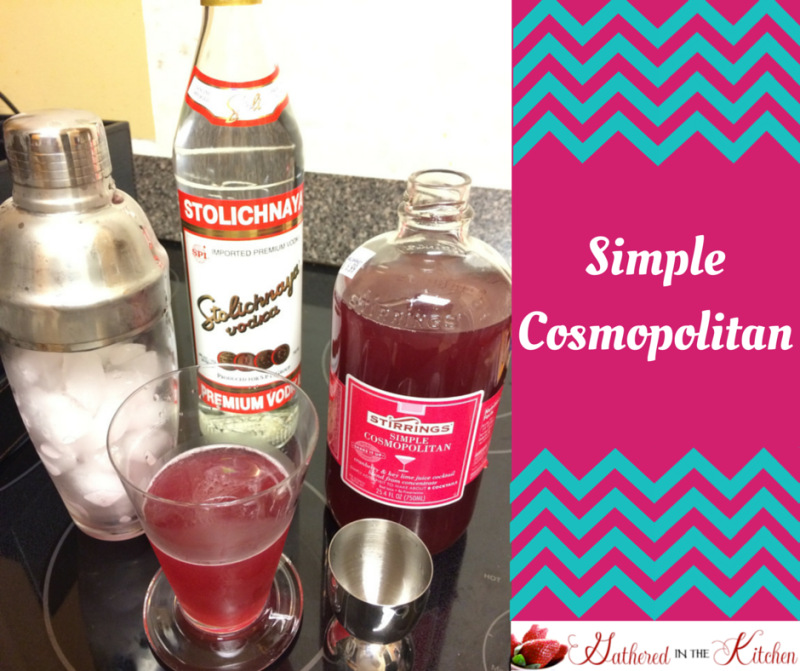 I am so excited that Jessica asked me to share my Simple Cosmopolitan recipe with you all! I would love for you to check out my other recipes, DIY tutorials, travel adventures and so much more! Come say “hi!” over on Facebook, I love to engage with all of my readers! This recipe is so simple and so refreshing – and best of all it’s SO easy to make! Combine 2 parts mixer and 1 part vodka with ice. Strain into a rimmed martini glass and garnish with a lime wedge. For a nonalcoholic cocktail, combine 1-1/2 part mixer and 1 part club soda with ice. I purchased the Stirrings Simple Cosmopolitan from World Market but you can also purchase directly from Stirrings. This is a great cool and refreshing drink for the hot days of summer! 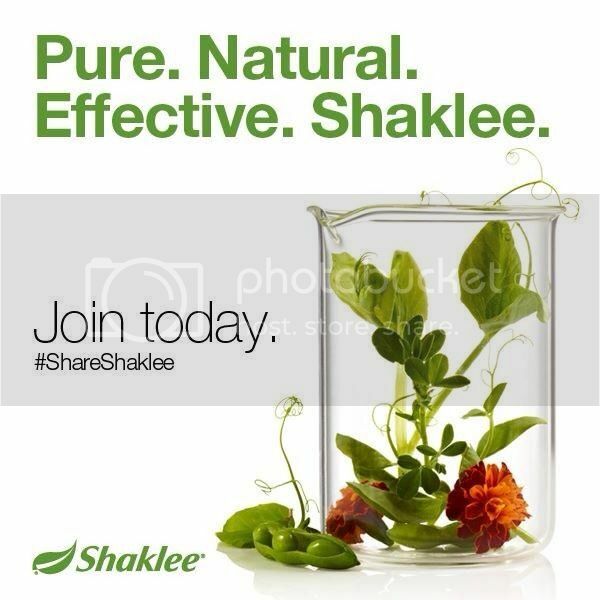 Remember, come visit me and say hi!